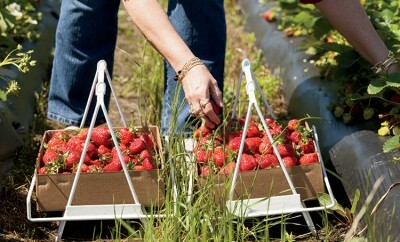 Popularity of pick-your-own berry patches flourishes in North Carolina. 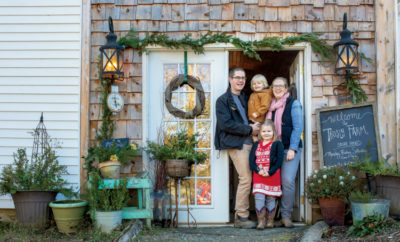 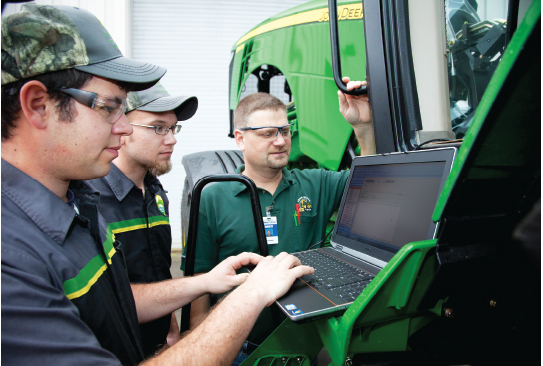 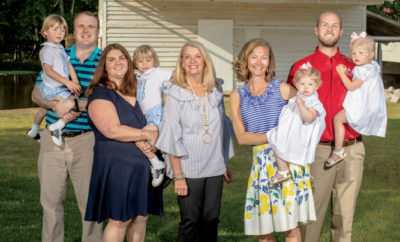 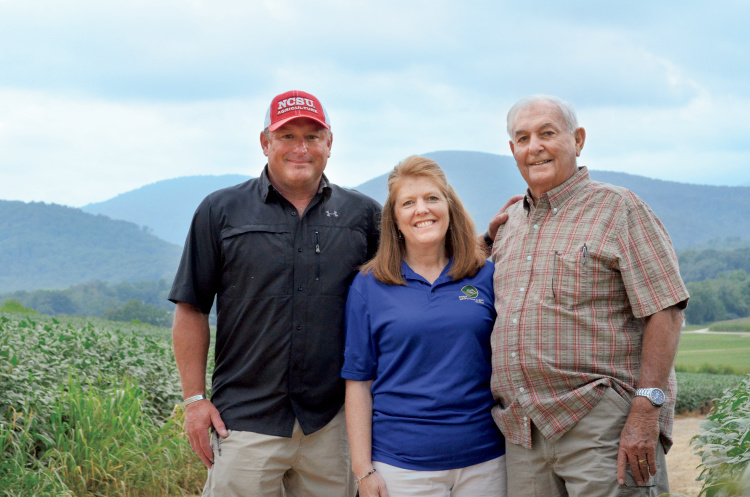 Progressive egg farm and feed mill takes its history into the future. 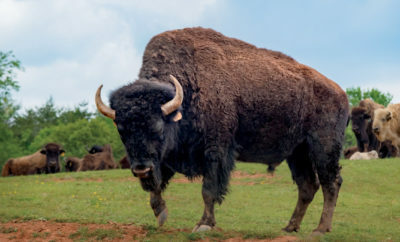 Exotic animals including bison, yak and Watusi roam on North Carolina farms. 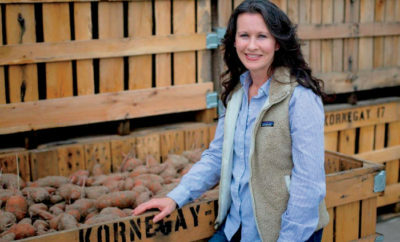 We asked an N.C. farmer about the difference between a sweet potato and a yam. 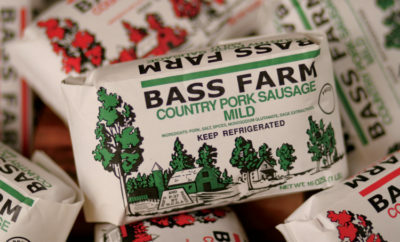 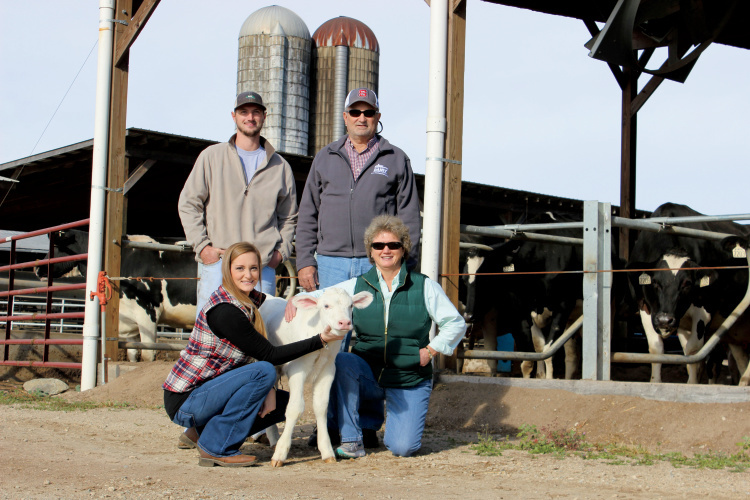 Bass Farms Inc. has a passion for creating whole-hot sausage that rivals the competition. 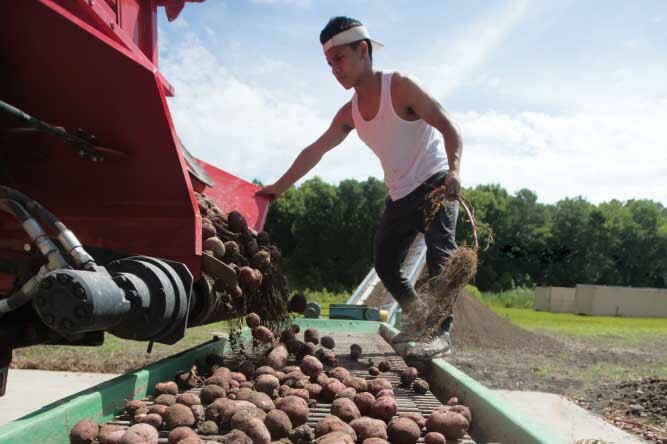 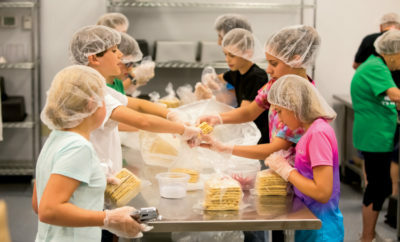 Learn more about food waste in North Carolina and how to help lessen it. 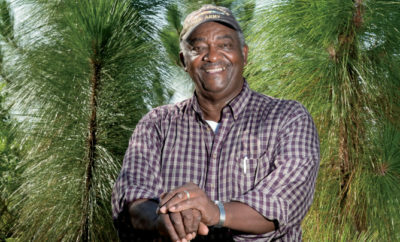 We asked a North Carolina farmer about his life as a forestry farmer. 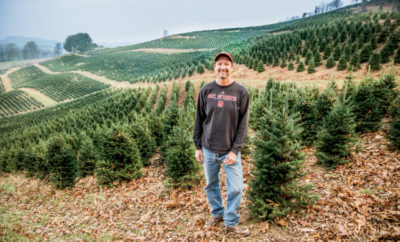 North Carolina Christmas tree farms provide a fresh, sustainable product. 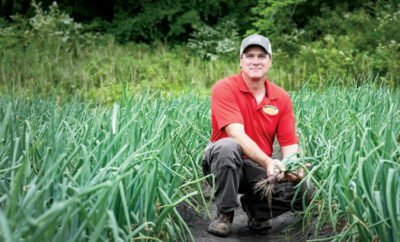 How Do You Keep the Soil Healthy on Your Sod Farm?